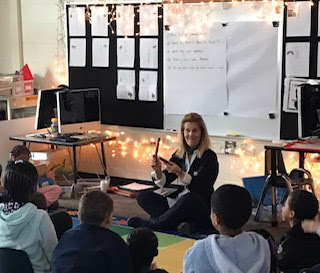 Through our SOEL at WISD collaboration with the University Musical Society at UM, teaching artist Marcia Daft demonstrated Sound Writing- Exploring Rhythm, Reading and Writing. 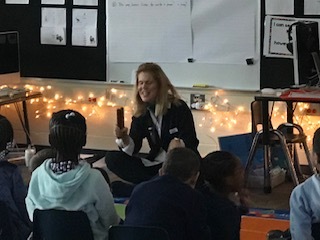 First graders at Perry ELC in Ypsilanti participated in rhythm activities for identifying syllables in classmate's names, and ease of movement for classroom transitions. Marcia then came to our SOEL meeting at WISD to work with teachers on incorporating rhythm into reading and writing in the classroom. 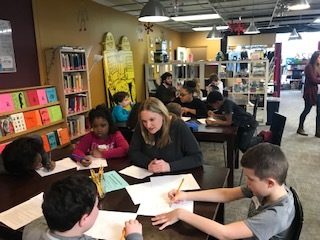 Our friends at EMU's Campus and Community Writing (C2W) are celebrating March is Reading Month and the connections between reading and writing. 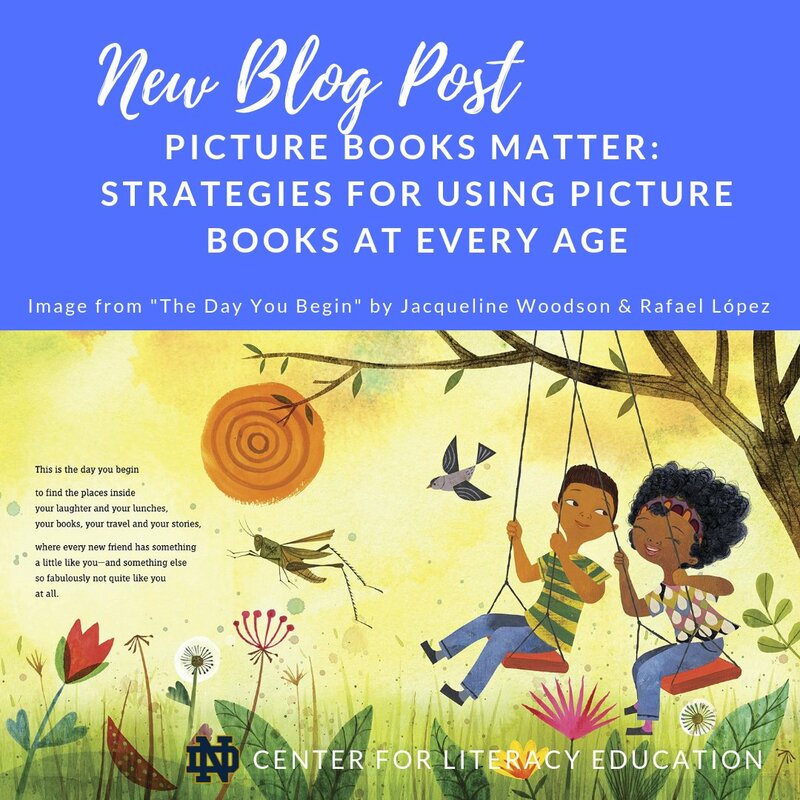 Students, teachers, and family members are encouraged to conduct interviews with each other about their reading habits—and write up what they discover. 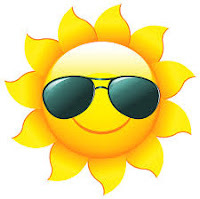 You can use the interview questions linked HERE to get you started. 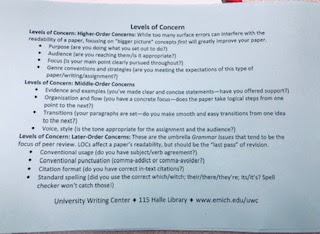 If you share your writing with EMU C2W, along with signed permission forms, they will publish the pieces on their website and even select a few to be featured in their social media platforms. 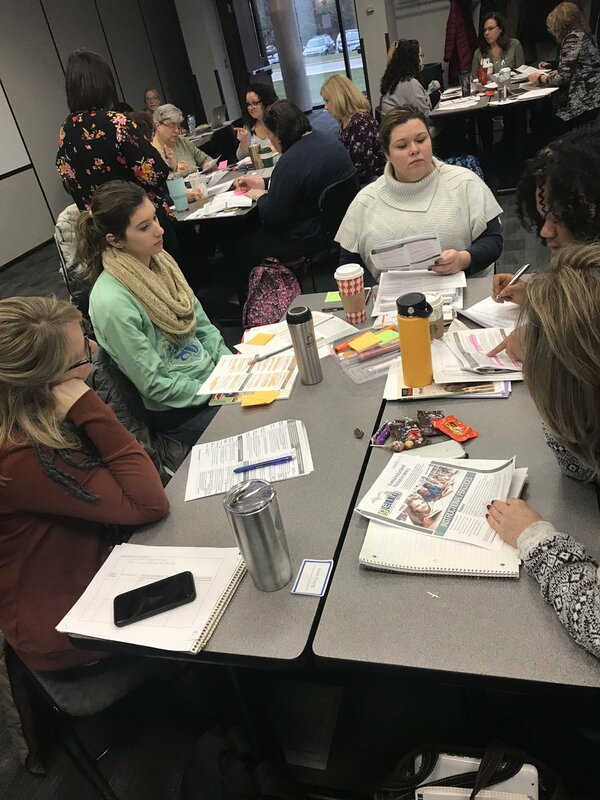 Join the Assessment Literacy and SOEL Networks in learning more about how to structure learning environments that better allow teachers to accurately assess and respond to student learning and make real-time decisions that foster student investment. 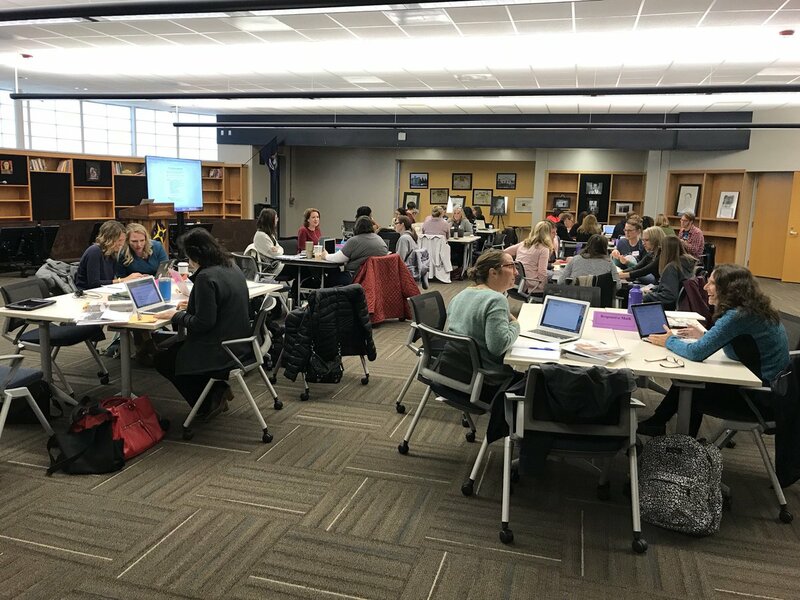 Educators will be able to identify the classroom conditions to set up instructional agility and student investment, describe key components of instructional agility, learn key strategies for developing student investment through instructional agility, reflect on current instructional agility and student investment practices to determine next steps. 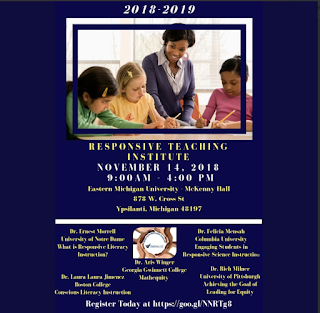 Join all network teachers in learning about applying culturally relevant pedagogy across content areas. 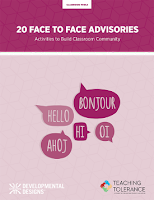 Participants will examine how the integration of content areas can further engage students in learning. Yolanda Sealey-Ruiz on critical English education, Culturally Relevant Pedagogy, racial literacy in urban teacher education. 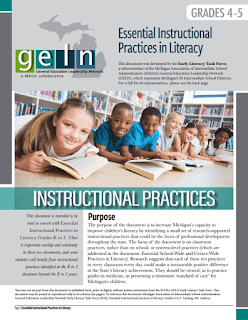 This is a one day overview of the Grades 4&5 Essential Instructional Practices in Literacy . 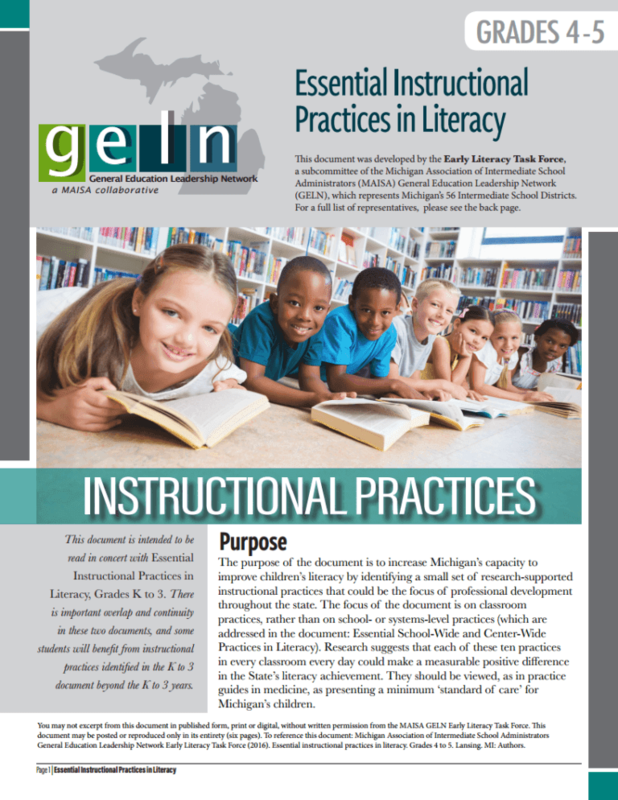 Teachers, literacy coaches, or administrators who seek a general overview or a refresher are welcome. This is a one day overview of the Grades K-3 Essential Instructional Practices in Literacy . 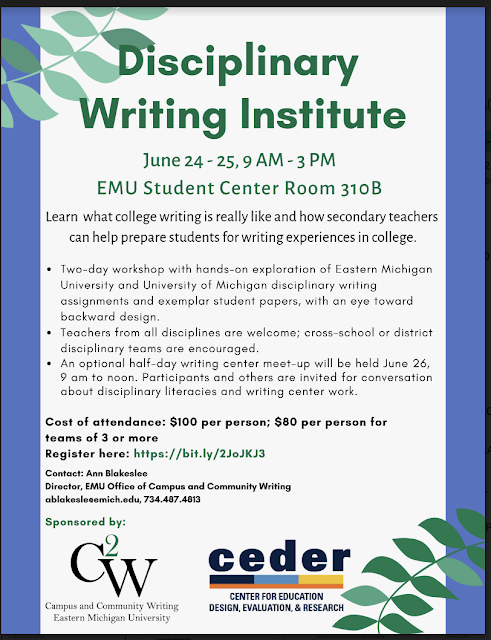 Teachers, literacy coaches, or administrators who seek a general overview or a refresher are welcome. 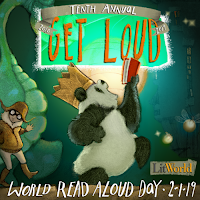 While today, February 1, is officially World Read Aloud Day, we know it is really EVERY day! 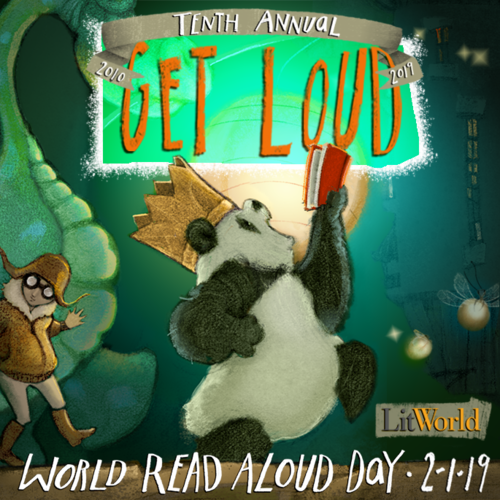 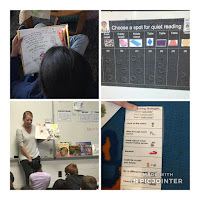 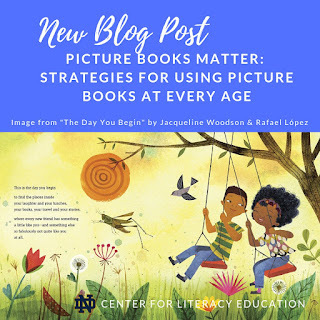 Visit LitWorld for resources such as bookmarks, booklists, and events, but especially for their Read Aloud Guide to get started now and continue in the future. 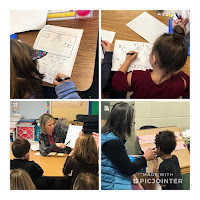 We did end up cancelling our January SOEL meetings due to the #polarvortex2019, but let's not forget that we can always see many SOEL teachers demonstrating Essential Instructional Practices in Literacy on the LiteracyEssentials.org site. 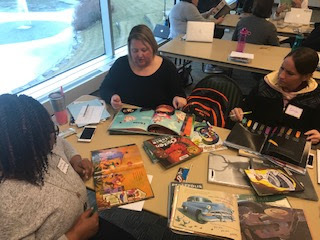 In this video, you'll see longtime SOEL member, Roshawda Miller talk about coaching reading in small groups. 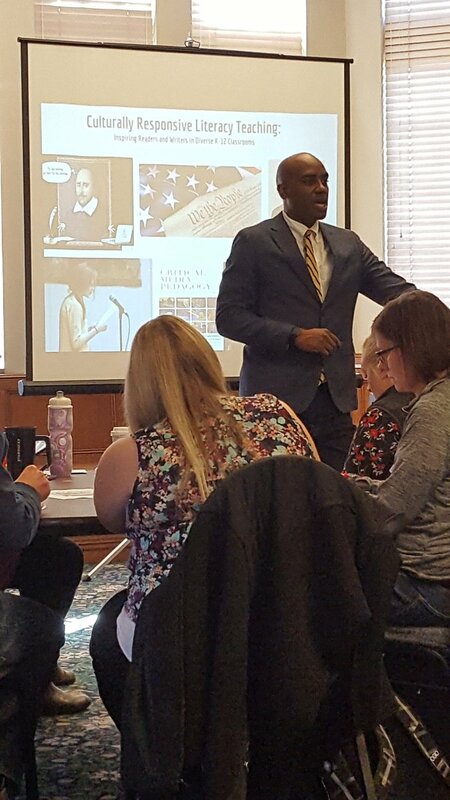 On January 17th, the AI Team of WISD welcomed several guest speakers to another Responsive Teaching Institute. 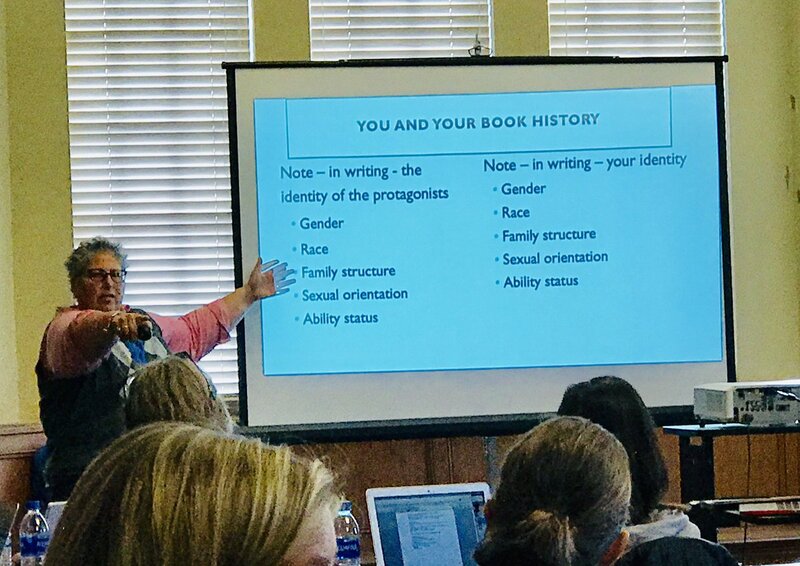 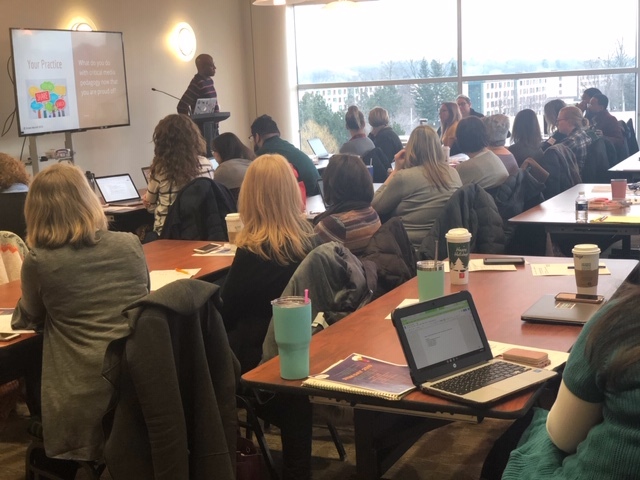 With over 70 educators attending, many saw Dr. Ernest Morrell present on Critical Media Pedagogy: Culturally Responsive Pedagogies for Diverse Classrooms. 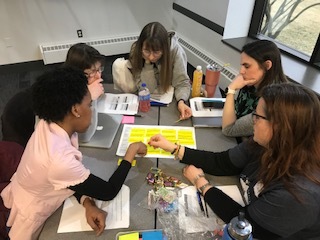 Join us February 14th 8:30-3:30 at Saline Liberty School to process learning and plan forward for Culturally Relevant Teaching as part of our next Planning and Implementation Day. Also, save the date for the next Responsive Teaching Institute on March 14th at EMU when we will host Dr. Dorinda Carter Andrews, Dr. Laura Jimenez, Dr. Terry Flennaugh, and Kimberly Wardell Stone. Are you interested in learning about Teacher Action Research? The 4th in our SOEL Teacher Action Research Webinar Series with Dr. Cathy Fleischer will be on February 13th at 4:00. **If you missed previous webinars, catch up HERE!